The appearance of your home, business, or office space is a matter of pride, one which can have a significant impact on how guests and customers perceive you. A quality paint job, using the right products and shades with professional workmanship, can transform these buildings inside and out. Knowing the scale of the task and how important it is to get right, would you trust a painter that was less experienced or upfront about their practices? It just isn’t worth the risk. 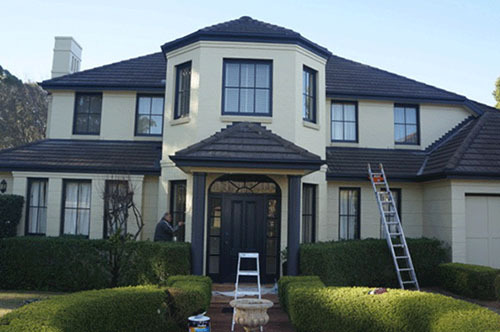 Sydney Painting & Maintenance are your no-excuses specialists when it comes to any interior or exterior painting work, and we always deliver a high-quality finish. 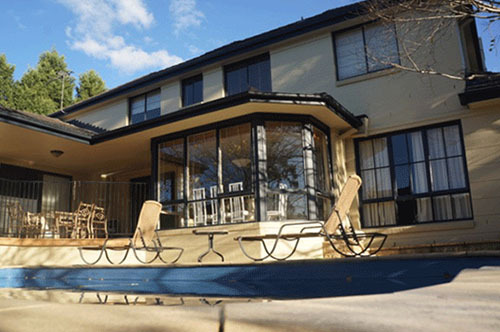 Sydney Painting & Maintenance have the drive, service and expertise to outstrip our competition. 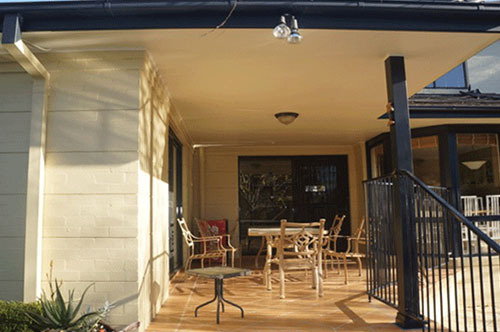 As experienced and well reputed painters working from Castle Hill to Epping, down from Parramatta to the Sydney waterfront, we have worked on every kind of building, jobs small to very large, and always excelled. 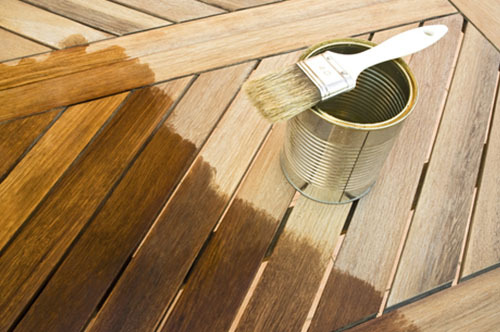 The pride and care we take as painting contractors shows through in all the work we do. From our insistence on using quality products to our firm commitment to start and finish jobs on time, our clients can tell the differentce – and they love it. 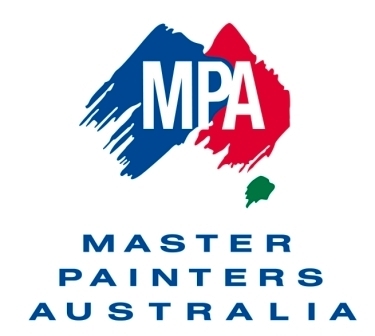 If you’re looking for painters to help at your Sydney building, look no further! 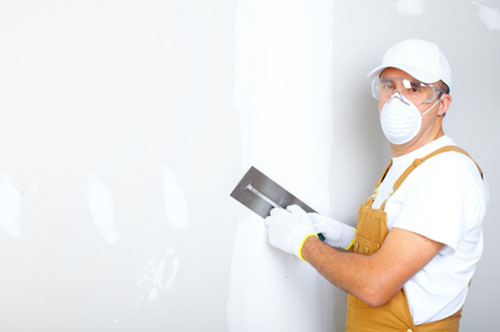 Sydney Painting & Maintenance are happy to tackle any job you put in front of us, from touching up a single room, to overhauling an entire office block. We scale the size of our solution to the job, so you pay only for the service you need – but always at the same superb quality. 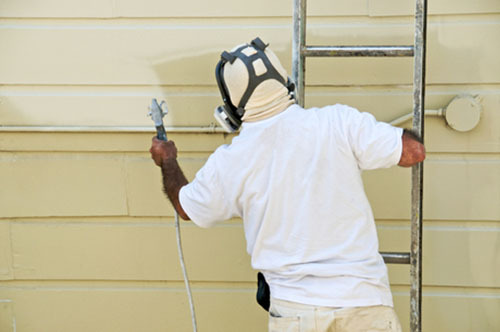 We offer the highest standards of interior painting, exterior painting, and finishing services for your house. No matter the work, our attention to detail makes our final product outstanding. 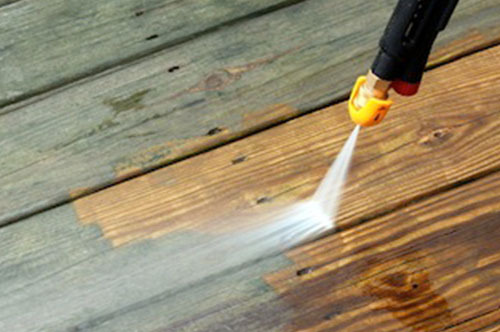 We work as quickly and efficiently as possible, so as to minimise any obstacle we present to your daily routine. 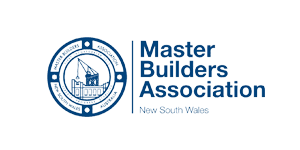 Our high quality services have been in demand for all sorts of commercial and public places such as shops and retail centers, cafes and restaurants, offices and warehouses, condominiums, churches, schools, universities, health care facilities, hospitals and councils throughout Sydney. We work to replicate your existing branding or colour scheme and maintain a clean, cohesive appearance throughout the building. 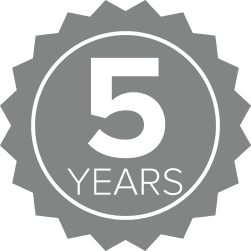 All of our work is guaranteed with a 5 year warranty, so there’s no reason to doubt when you put Sydney Painting and Maintenance on the job. 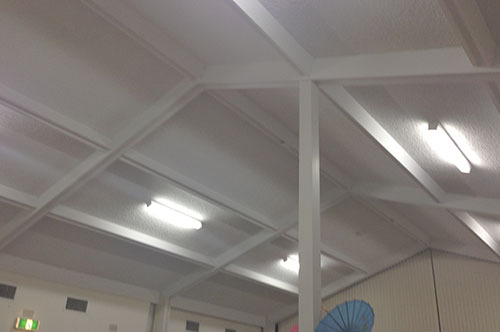 Call 02 8677 0778 today to discuss our services and get a free quote! 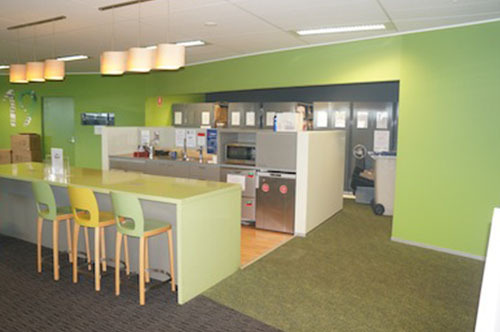 We provide services with 5 years warranty, throughout Sydney.